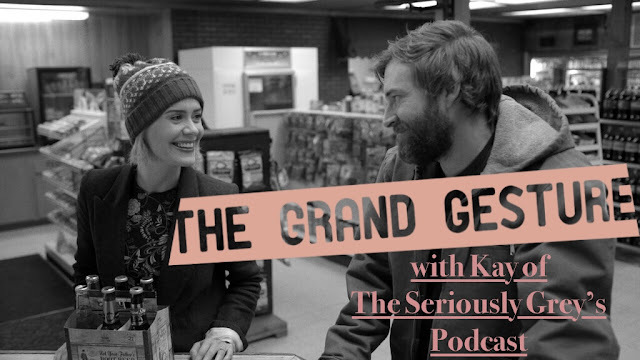 For our episode on BLUE JAY we stay away from old acquaintances, as we will learn from this film that it can only lead to tears and awkward attempts to rap, so we welcome new guest Kay from THE SERIOUSLY GREY'S PODCAST to discuss this small, little gem of a romance starring Mark Duplass and Our Beloved Sarah Paulson. Were you aware of our love for The Great Sarah Paulson? NO? Then clearly you have not hit that Play button yet. How. Dare. You.